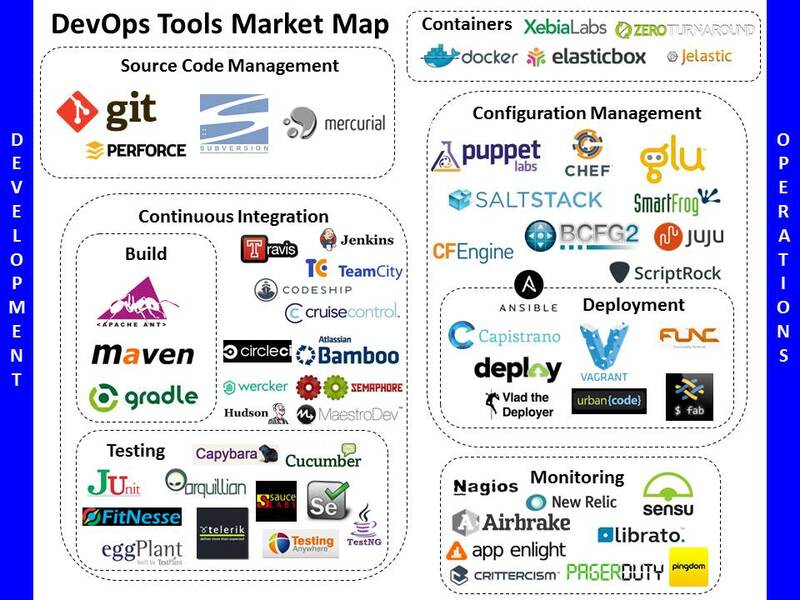 I’ve put together a basic DevOps Market Map. Check it out, would love suggestions/feedback! DevOps is a software development method that aims to increase communication, collaboration and integration between software developers and IT operations through automation of the change, configuration and release processes, an extension of Agile Development – releasing updates to product early and often (“perpetual beta”). * DevOps requires not only the appropriate tools but also a change in organization and culture.